Andreas Stahl has pulled out of his UFC Fight Night 65 bout against Kyle Noke due to undisclosed reasons and Noke will now meet UFC newcomer Jonavin Webb. 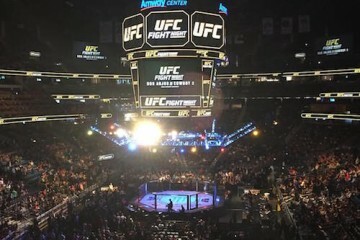 The new fight booking was recently added to the official fight card on the UFC website. 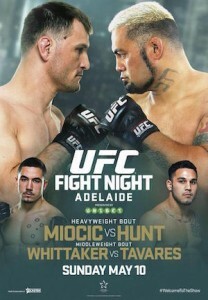 UFC Fight Night 65 will come from the Adelaide Entertainment Centre in Adelaide, Australia on May 10 (airs live in United States on May 9) and will be headlined by a heavyweight bout as Mark Hunt meets Stipe Miocic. Webb (8-0, 1NC) has been fighting professionally since 2012 and all of his fights have come in CFFC. 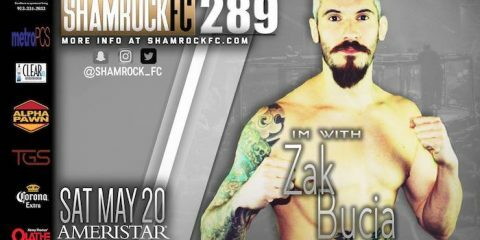 He was already scheduled to be fighting on May 9 as he was booked to face Lyman Good in a rematch at CFFC 48. Noke (20-7-1) returned to welterweight in 2012 and defeated Charlie Brenneman by TKO at UFC 152. 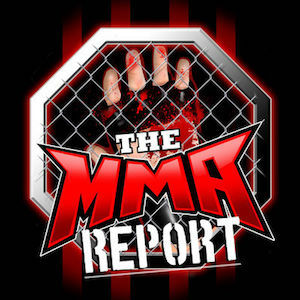 After being away for 18 months, he returned in April of last year and lost a decision to Patrick Cote at The Ultimate Fighter Nations Finale. The current UFC Fight Night 65: Hunt vs. Miocic fight card is below.